After considerable hard work, the Community Room is open for business. 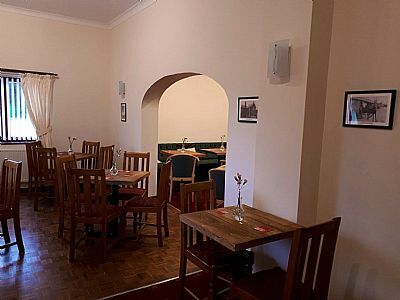 (There are a few finishing touches to decor to complete) The idea of this new space is to provide a facility open to all types of community groups and local societies and associations. This is a space for everyone to get together and socialise and enjoy the new facilities. 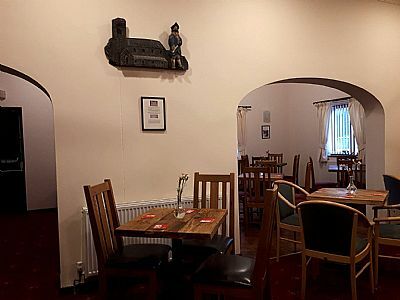 We have a fully stocked bar, which can take account of any groups needs to make a perfect fun function, tell us what you want and we will do our utmost to provide it, importantly at an economic cost. We have a new fresh coffee making facility, offering the full range of coffees from cappucino, latte, espresso, flat whites etc etc. Or maybe you would prefer a comforting cup of hot chocolate or a pot of tea? Give us time and we can offer a range of home baked cakes, or with a little persuasion try and muster up some scones. 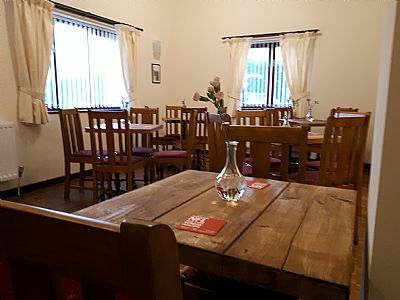 Coffee mornings, tea parties, social get togethers or quiet meetings, the Community Room offers a lovely new meeting place for all. 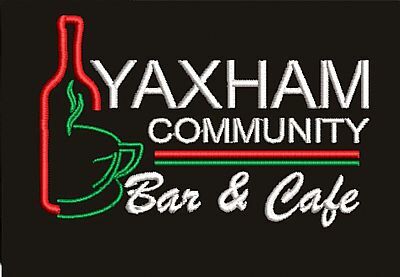 We plan to run a number of regular events and we will be letting the village know about these. 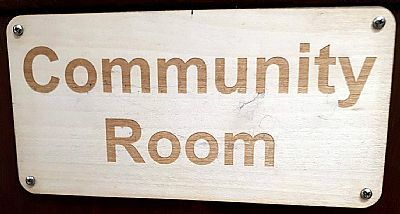 Maybe you have something special that you would like to run, or have ideas to make the Community Room that extra special place for everyone.